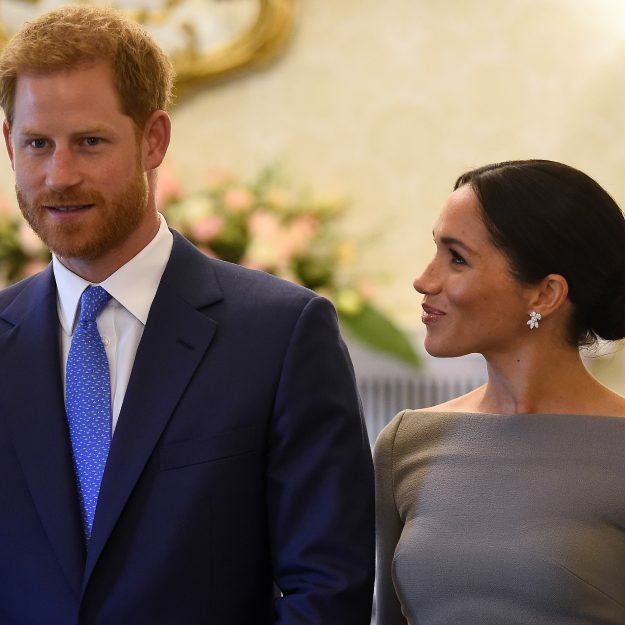 Meghan Markle and Prince Harry, the Duchess and Duke of Sussex, have been truly rushed off their feet during their first royal tour together in Ireland. 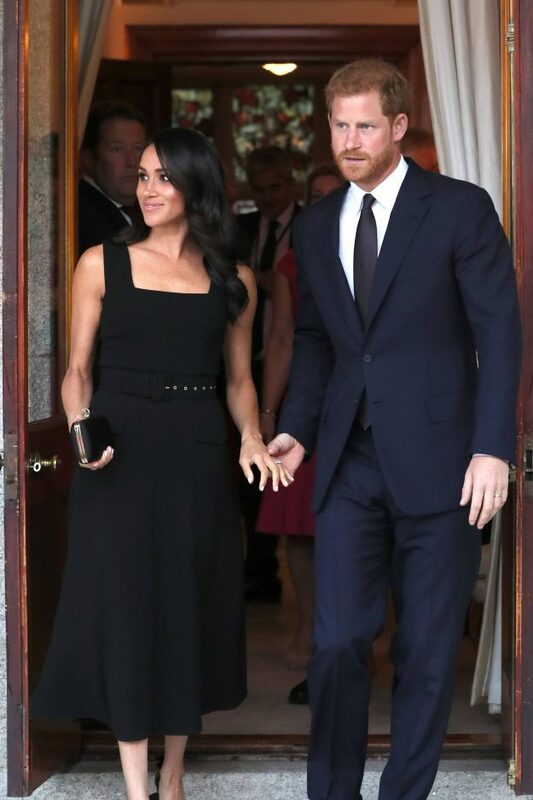 The Duchess has already made so many fashion statements during the royal visit, wearing green to arrive and a black evening dress for a summer party. 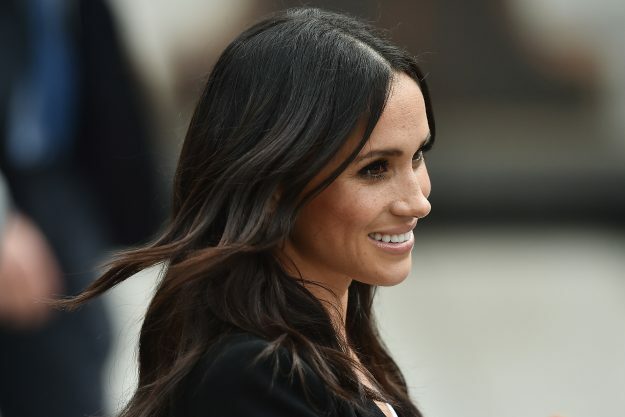 Meghan’s beauty has also been under the microscope recently, and fans are still obsessing over Her Royal Highness’ iconic beauty stamp – her freckles. Kate Middleton’s sister-in-law has been known for her stunning freckles, showing them off as much as she can, including on her wedding day. 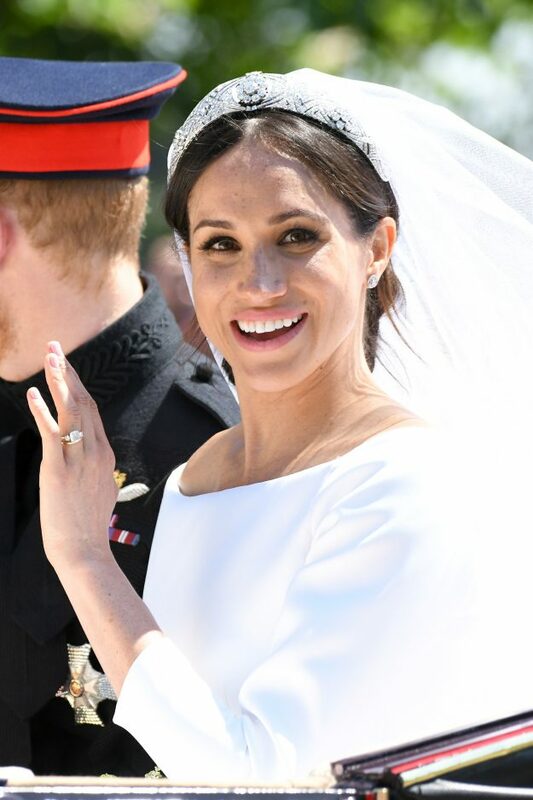 On the day of the Royal Wedding, Meghan glowed with natural beauty as she worked with her makeup artist, Daniel Martin, to make sure her freckles shone through. 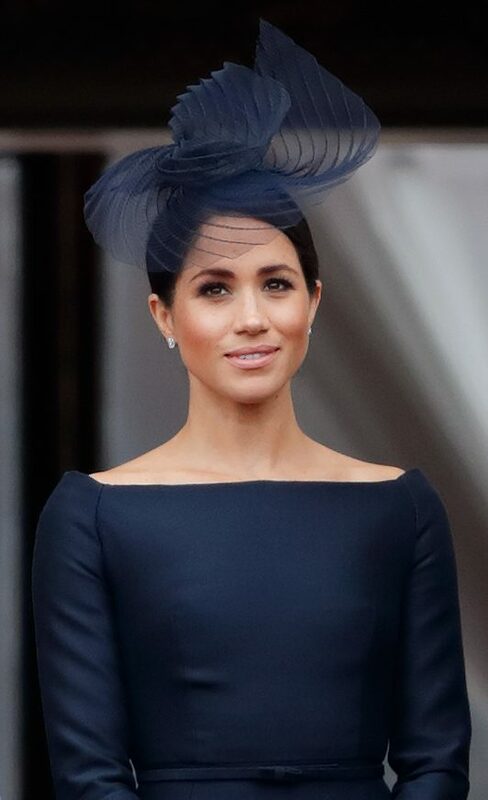 However, Meghan’s beauty marks have left fans questioning how to Duchess wears foundation for coverage and glow, but still manages to allow her freckles to be on show. Well, the truth has been in front of us the whole time, as Meghan’s makeup artist for her wedding Daniel Martin, spilled the beans. Appearing on Good Morning America, Daniel said: “She’s very much about keeping her skin as real and natural as possible. Right now in makeup, so much is covered up and masked by contouring, strobing, and creating this false dimension to what you naturally have. So what is the secret behind coverage, achieving a glow AND allowing your freckles to break through? 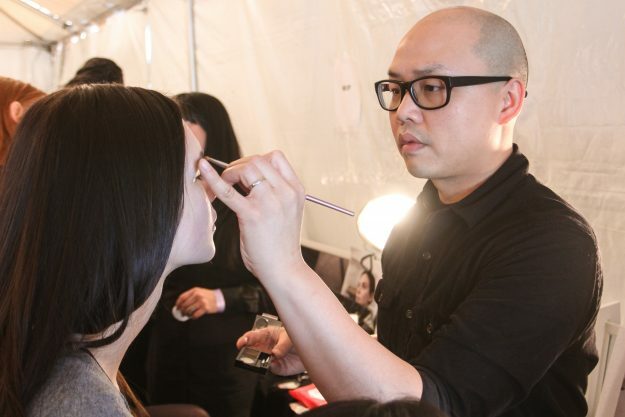 When asked if he had used foundation on the bride for her big day, he said: “Yes, but I spot treated it. Continuing to describe his routine for the Duchess, Daniel also added that he started on the big day by prepping her skin with a clarifying toner, a water-based moisturiser and a Korean sunscreen.